It is easy to present engineers and scientists as a bit ‘dull’ and ‘geeky’. This is perhaps the biggest misconception of them all. However, if engineers and scientists were not creative there would be no new inventions, products or discoveries, in fact tce have compiled a list of ‘chemical engineers who changed the world’. 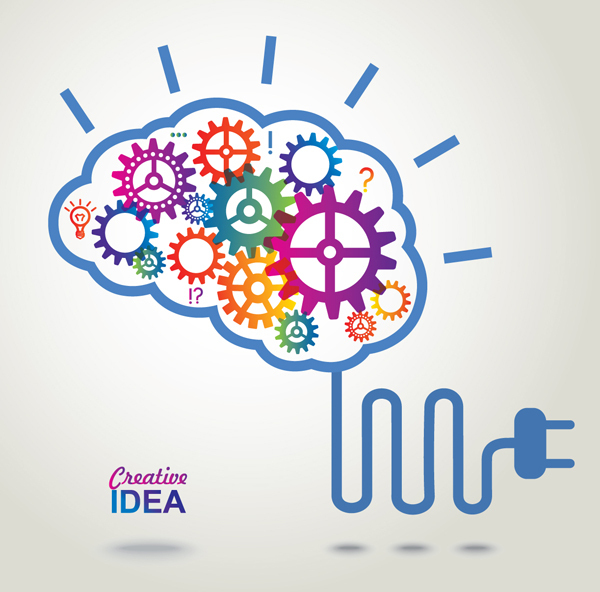 Creativity is in everything that chemical engineers do. Being able to solve problems should be the most highly sought skill in the world and it is something that chemical engineers have to do every day. The ability to identify problems itself is an important skill, but chemical engineers have been trained to have the know-how to evaluate the possible options and then implement the best solution. No one works alone. In the past scientific breakthroughs were often delivered by one researcher, however I challenge you to find a recently published journal article (that is not a review piece) with only one author. They are extremely rare. This is the case in all lines of work; we must work with others to achieve our outcomes. Chemical engineers are specialists at doing so; we often work with large teams of people both within and outside of our field. Being a chemical engineer (or scientist) involves a life-long quest of learning. In this profession we constantly learn new ideas and try to better ourselves by completing new courses and further education. As a measure of this ability to learn IChemE offers chartership to those chemical engineers who strive to better themselves, chemical engineers never stop learning. Many people think being organised is dull, but without this skill nothing gets done. The ability to organise work (for example by using a list like this one!) helps chemical engineers to work more efficiently and prioritise what needs to be done. Being organised makes everything run more economically. Being able to ask questions is important. 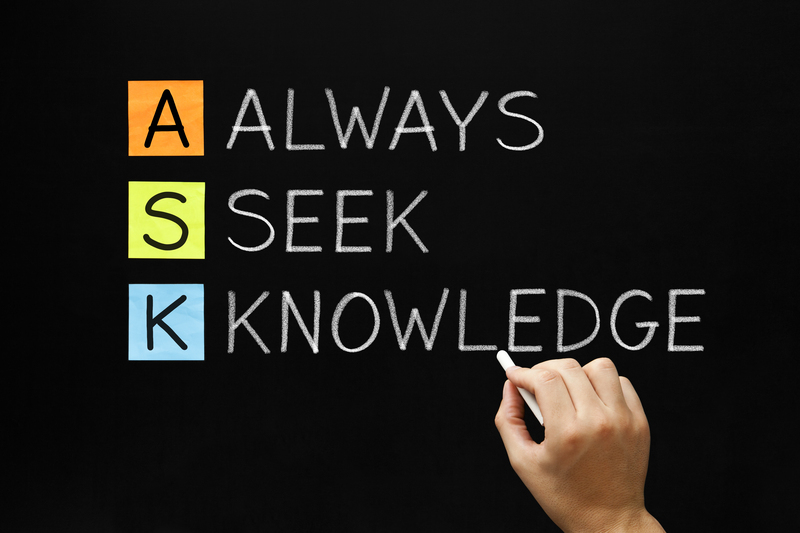 But being able to ask the right questions is a huge asset. Engineers and scientists are analysts at heart; we work by constantly reviewing and analysing our work allowing us to highlight the gaps and identify what needs to change. Being an expert isn’t about knowing all the answers, but instead being able to ask the right questions and then using your skills to work out the answers. Our increasing reliance on the digital world means that to succeed we all need to be aware of the latest technology. Computing is an important part of chemical engineering and all chemical engineers are trained to be numerate, IT literate and develop new technologies. For example I wrote a previously blog about chemical engineers creating digital brain implants for data storage, an example of chemical engineers taking their digital skills to the extreme! Chemical engineers are trained to make important decisions; this makes us ideally placed to become good leaders. Many chemical engineers go on to have successful careers in the boardroom (find a list of them here). Being a good leader isn’t about being the loudest or about knowing all the answers, but is reliant on your ability to work with others, being confident of your own abilities and having a sense of humour and positive attitude (when things go right or wrong!). Paying attention to the details is crucial to be a successful chemical engineer. A good example of this is process safety, as chemical engineers we are responsible to ensure that accidents do not happen, failure is not acceptable as discussed in my blog ‘when 99.9 per cent just isn’t good enough’. Being detail orientated means that chemical engineers are able to focus on the smaller issues without losing sight of the bigger picture. Sadly most of the news coverage of chemical engineers in the mainstream media comes from when we are called in to fix something that has gone wrong (e.g. deep water horizon). But this just demonstrates perhaps the most important skill of a chemical engineer, we are calm under pressure. 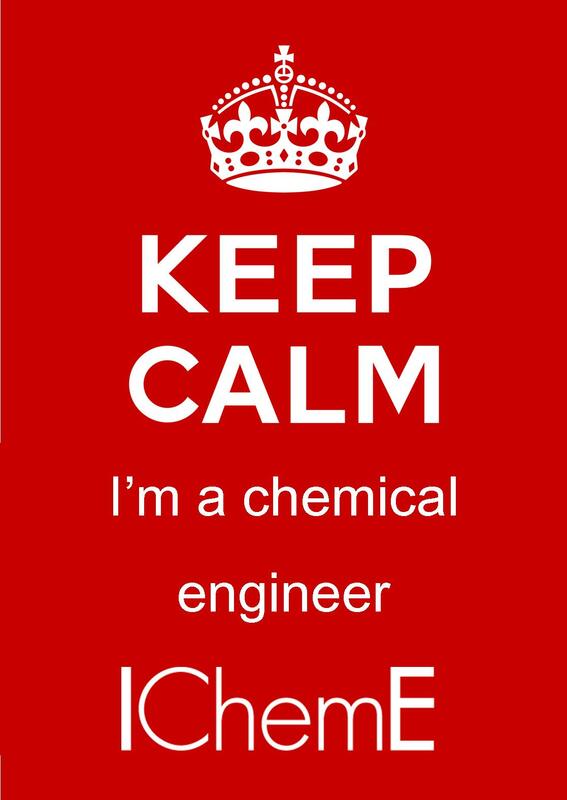 When someone needs to fix the world’s problems they should be calling up the chemical engineers! I have been asked if the large number of chemical engineering graduates who are not working in chemical engineering worries me (see my earlier blog ‘Ask the President’). In the UK an estimated 32.6 per cent of chemical engineering graduates go on to work in a different profession. However, when you look at a list of skills like this it points out what a valuable commodity chemical engineers are and that chemical engineering attracts such high calibre students that they are actively recruited by other professions. I didn’t put communication into my top ten because it is one of the main themes for my presidential year. It’s an area we need to get much better at. Chemical engineers can be great communicators, but we often focus on the other areas which we considered more important. But it is a waste of all our good work if we don’t communicate it. As we strive to achieve excellence in chemical engineering, we should be telling everyone about our progress and achievements. My challenge to you is to tell us your story and get your work featured in this blog. Awesome tips for all the chemical engineers. Some of the common skills that every engineer should develop are good communication skills, technical knowledge and depth knowledge of the subject. If one starts developing his/her still at the beginning of the engineering, it gets easy to get a job in a good company and can have a brighter future. It’s very effective points as I’m working on it! From my perspective, communication skill comes as first step in the base, it was my first step where all have come after I mastered it. I got involved in many programs that gave me the opportunity to practice it, then that build my leadership skill and built wide network in various fields, then I have offered part time job to be ambassador of company as I’m still in my degree studies. In last three years in my university I hold three positions in different organisations, I finished it with been pesident of AIChE club. This all stages gave me confidence on my decisions and power to keep going and realise many sights of chemical engineer. I believe that chemical engineer should Have most of above characters which will be gained by motivation and inspiration and have balance live socially and professionally. The major a tributes of chemical engineer is leadership in business ; process and people. Sir i am Addicted to your blogs , i read your blogs everyday. I have never ever used any blog spot site. For your blogs, i made my account so that i can comments on your blogs. Thank You So Much for innovative ideas. Yes, I am enjoying them as well. Geoff, you are correct about communication. 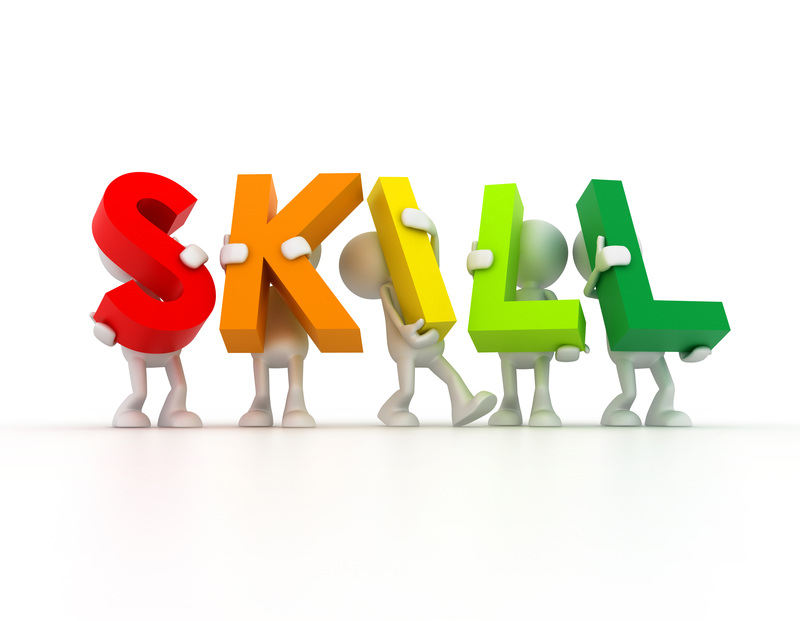 It is skill that most engineers need to improve.